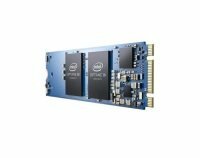 Replacing the old mSATA standard, these M.2 NVMe drives are among the fastest available reaching read and write speeds of over 3,000MB/s. That's over 20 times faster than a 7,200 RPM traditional hard drive. 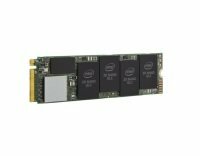 If you need a new drive and have PCIe 3, we have NVMe drives from all the major suppliers at great prices.